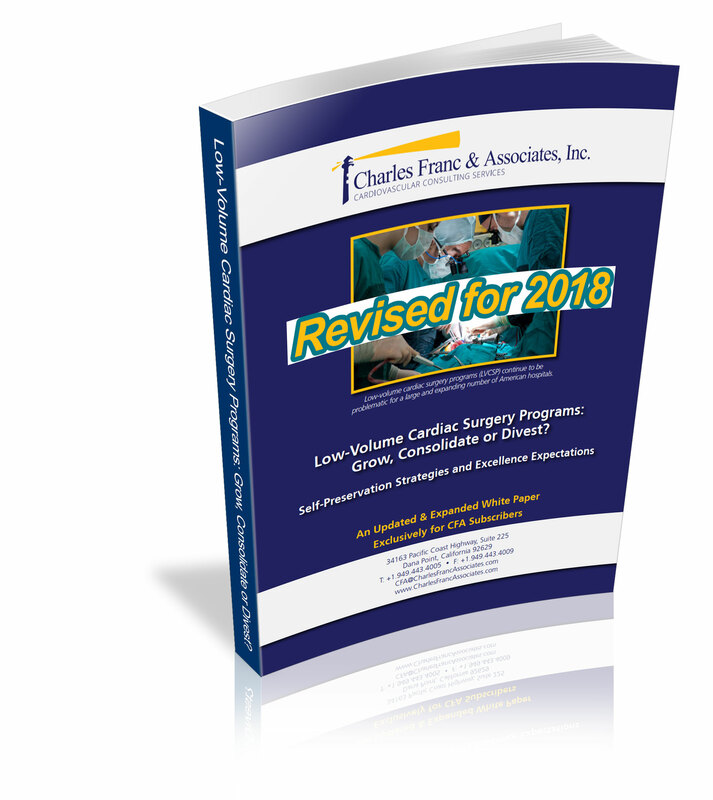 Low-Volume Cardiac Surgery Programs: Grow, Consolidate or Divest? Low-volume cardiac surgery programs (LVCSP) continue to be problematic for a large and expanding number of American hospitals. Can Low-Volume Cardiac Surgery Programs Be Excellent? Fill out the form to the right to get your copy!